Purchasing a home will be one of the largest investments your clients will make. Studies have shown that the home buying experience is one of the top 5 stress full experiences the average person will have in their lifetime. Let us help you set your clients minds at ease with an All Star Home Inspection. 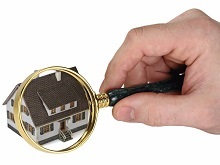 Don Willis is a Augusta home inspector providing unbiased, accurate and thorough home inspections in Augusta and the surrounding areas. Mr. Willis owns and operates Don Willis Inspection. Don Willis has been inspecting homes for more than 5 years, and throughout that time he has provided accurate, informative and reliable information to home owners and home buyers throughout the greater Augusta area. 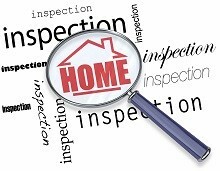 At Stevens Home & Commercial Inspection Services, LLC, we realize that choosing the right home inspection can be difficult. We provide excellent service and commit to your satisfaction.